Based in Rainham, Essex, CTM Hire Ltd are your local truck and van hire specialists. As our fleet of vehicles come to the end of their life with us, we would like to give you the opportunity to purchase these vehicles from ourselves. 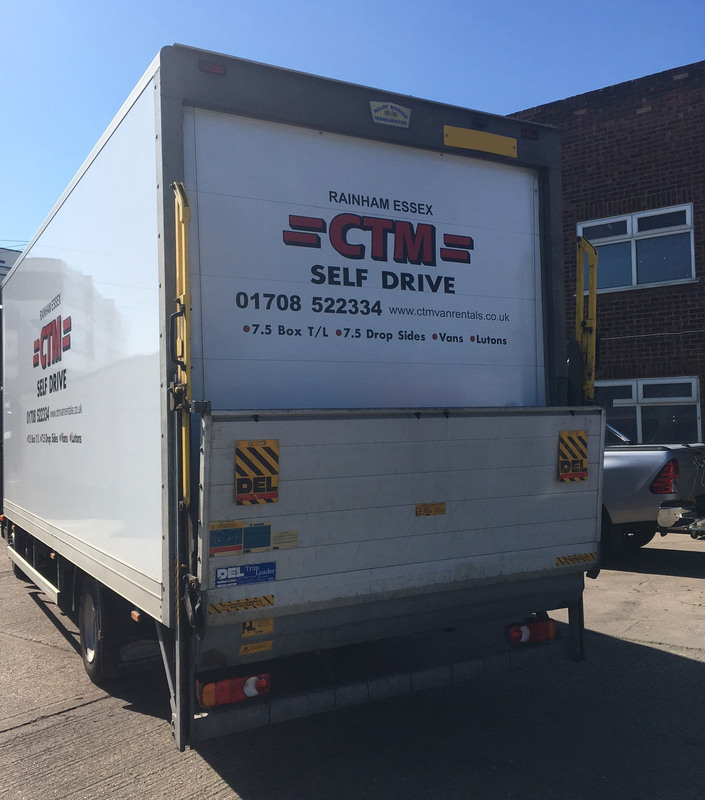 Whether you need a van to get your parcels delivered, or a large 18 tonne truck to make sure your pallets arrive on time, contact CTM Hire Ltd today. We offer business to business vehicle hire solutions across Essex and our reliable fleet will help to keep your business moving and your customers happy. To help keep your transport costs as low as possible we offer a range of flexible contract hire options. CTM Hire Ltd provides clean and well-maintained vehicles for hire. CTM Van Rental Ltd is a registered company in England and Wales. Company number: 4117973.